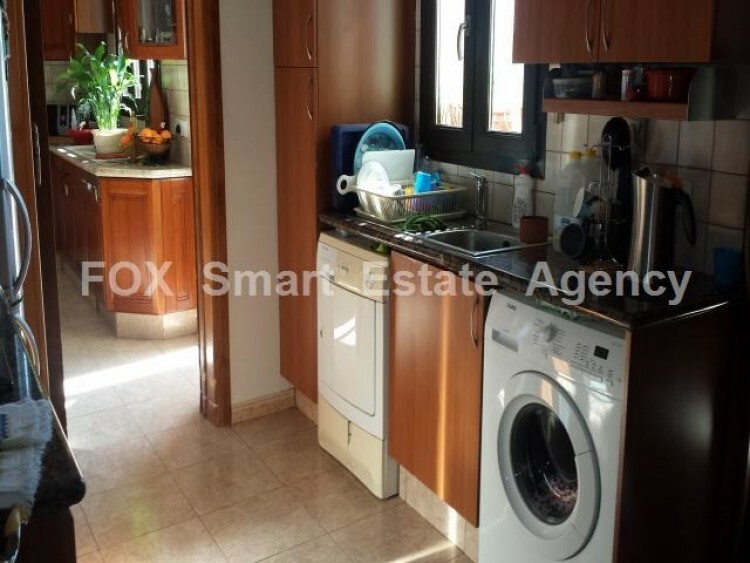 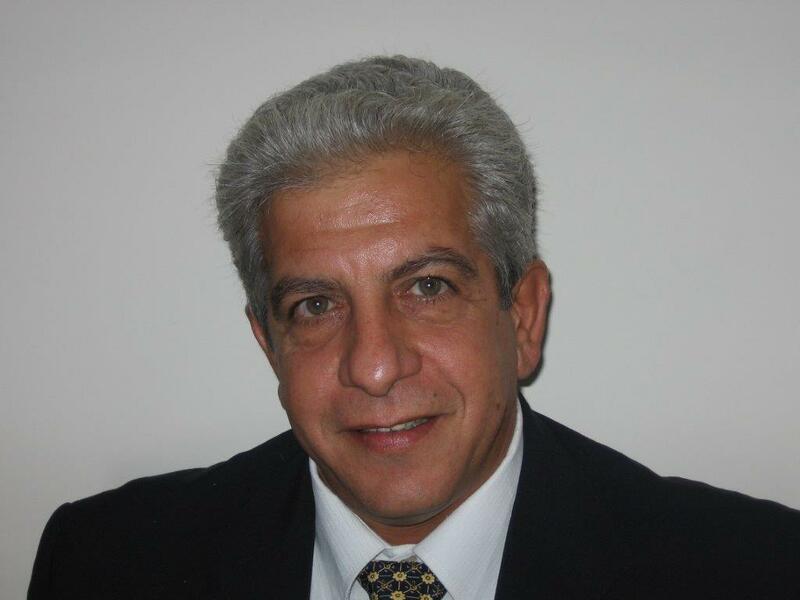 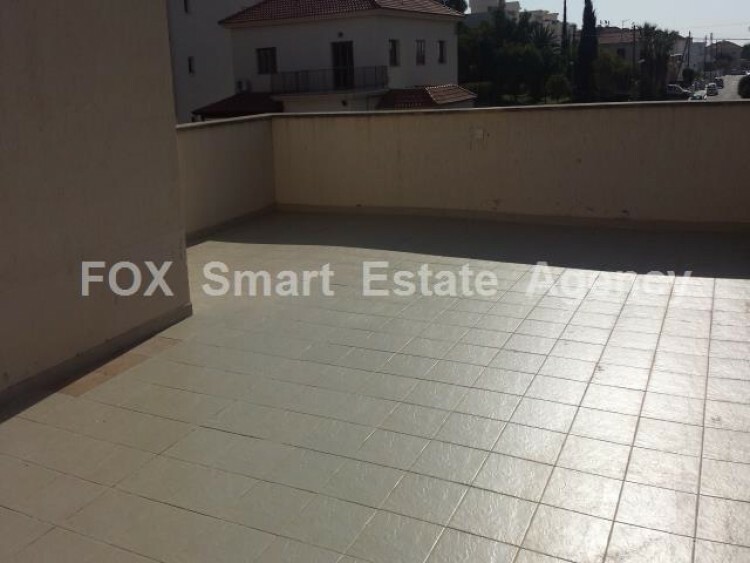 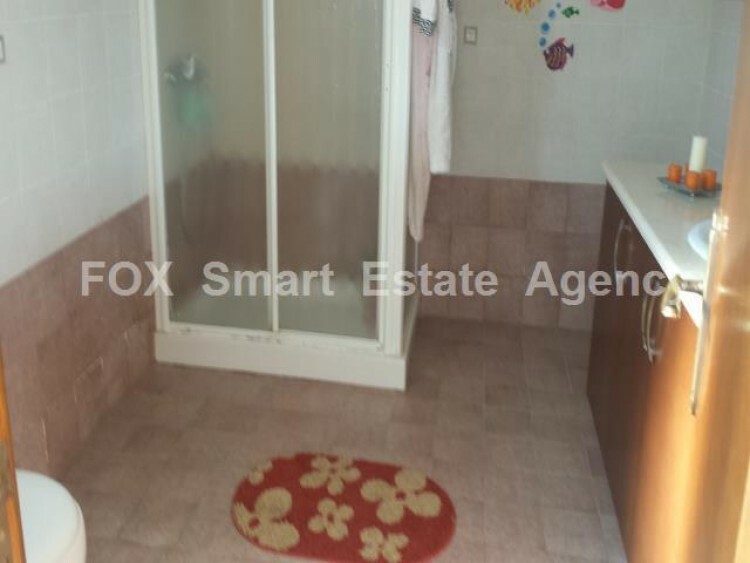 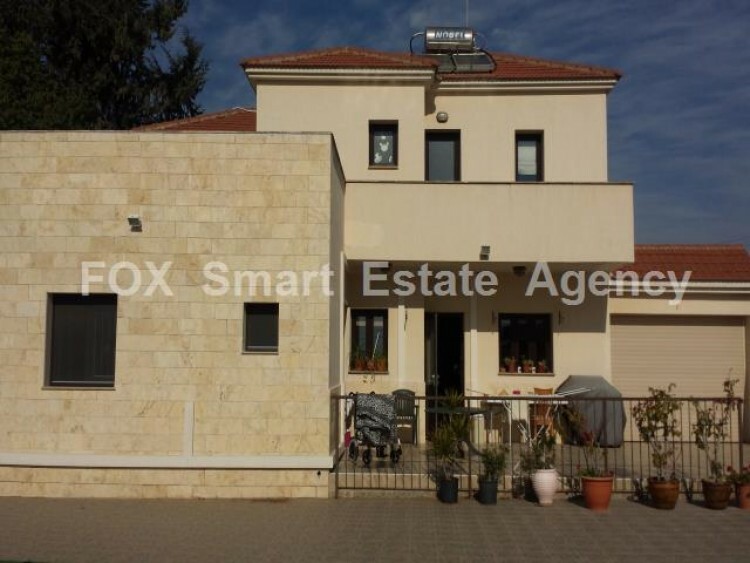 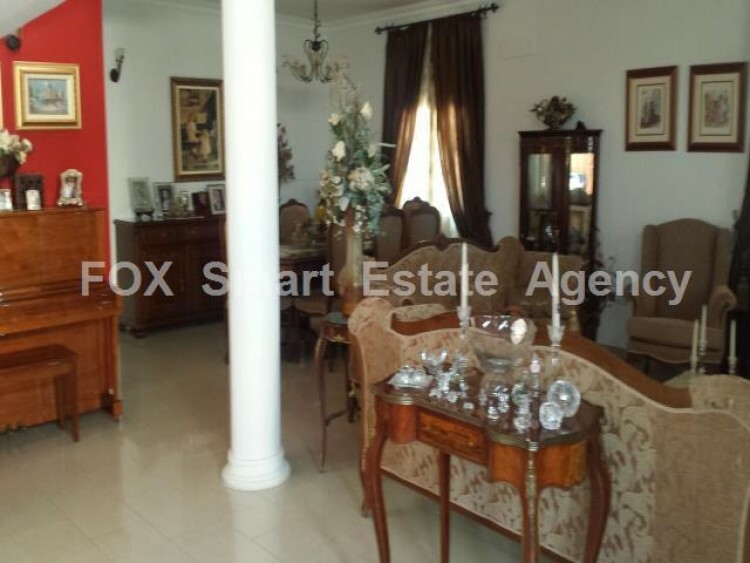 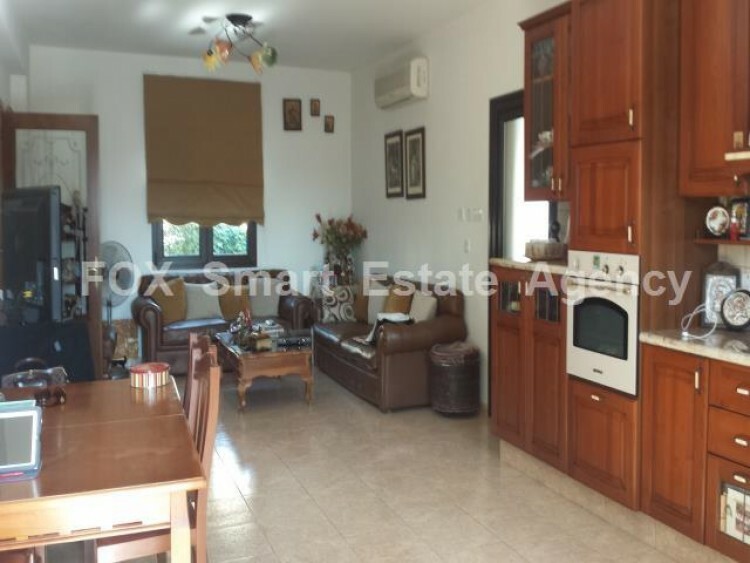 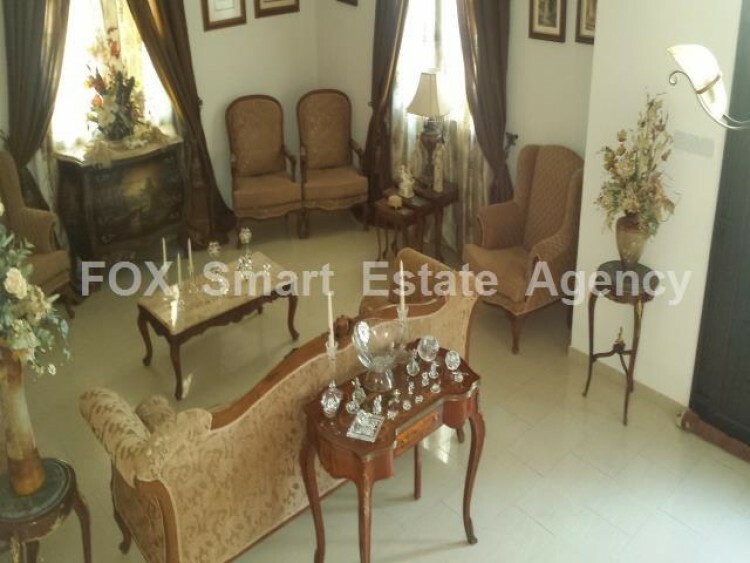 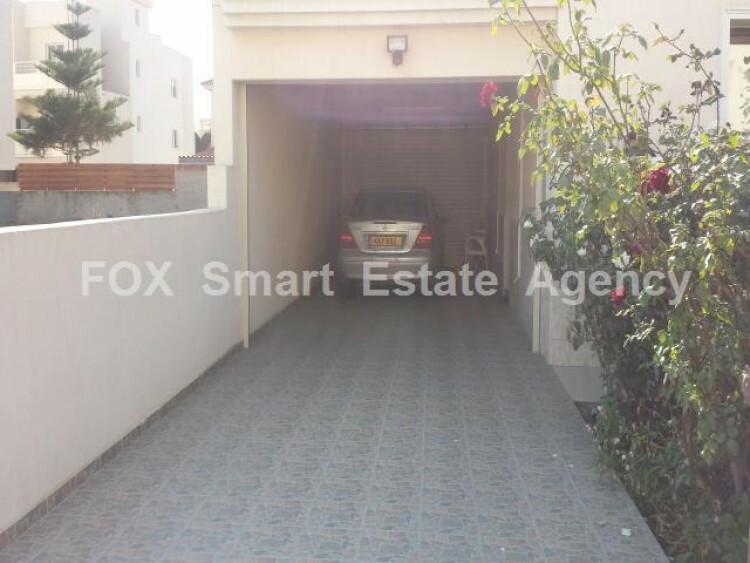 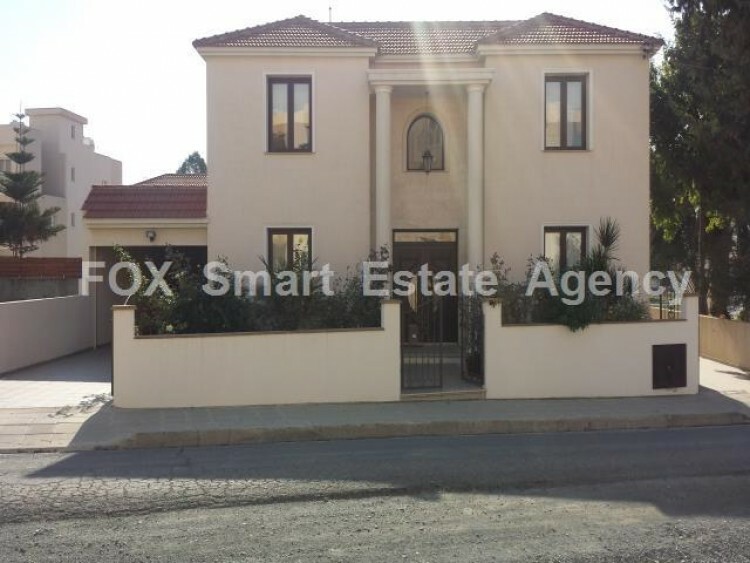 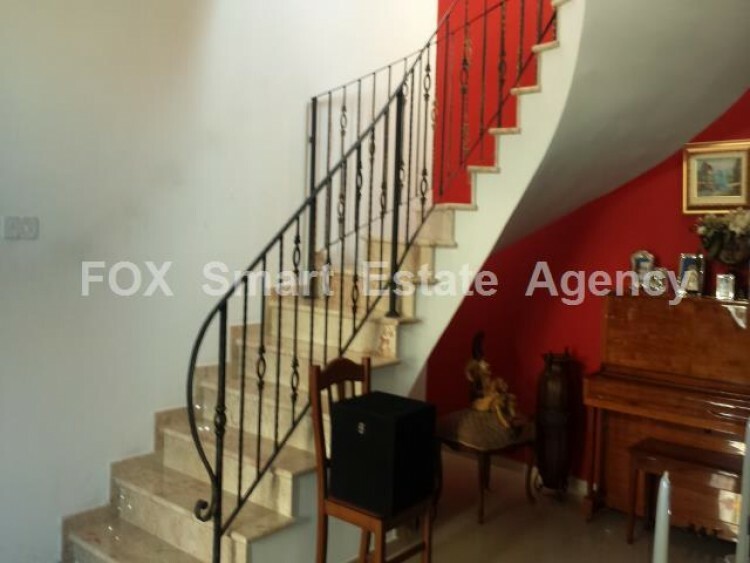 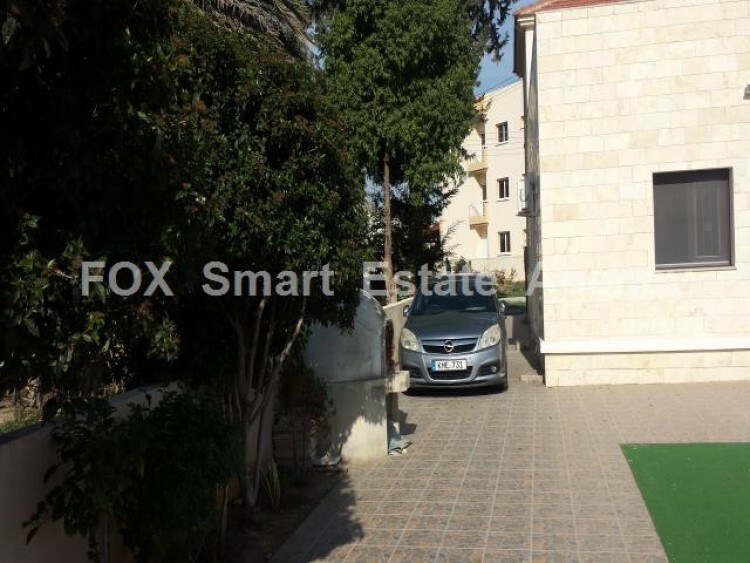 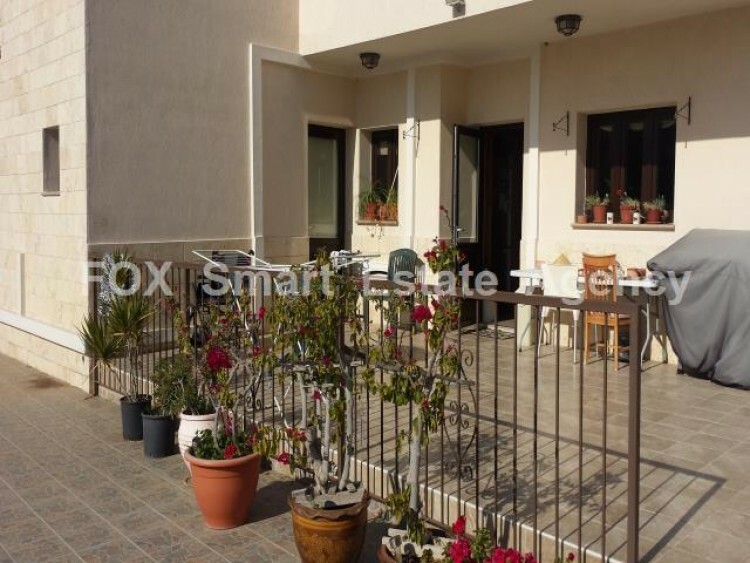 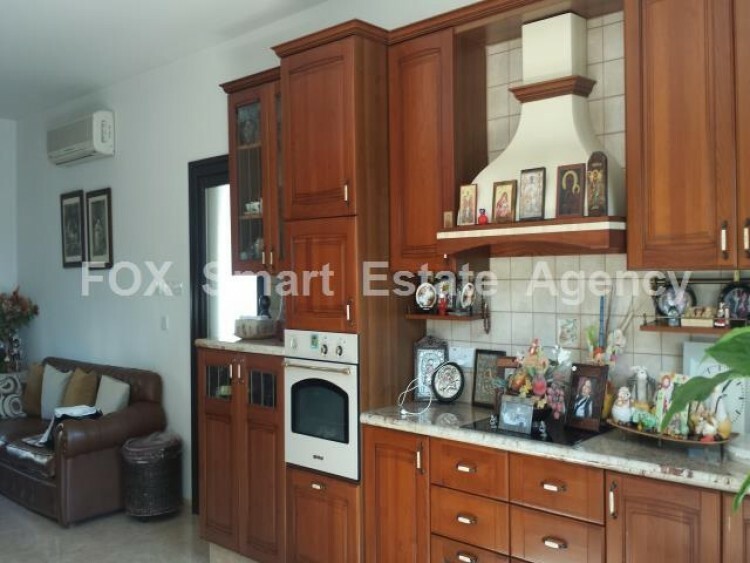 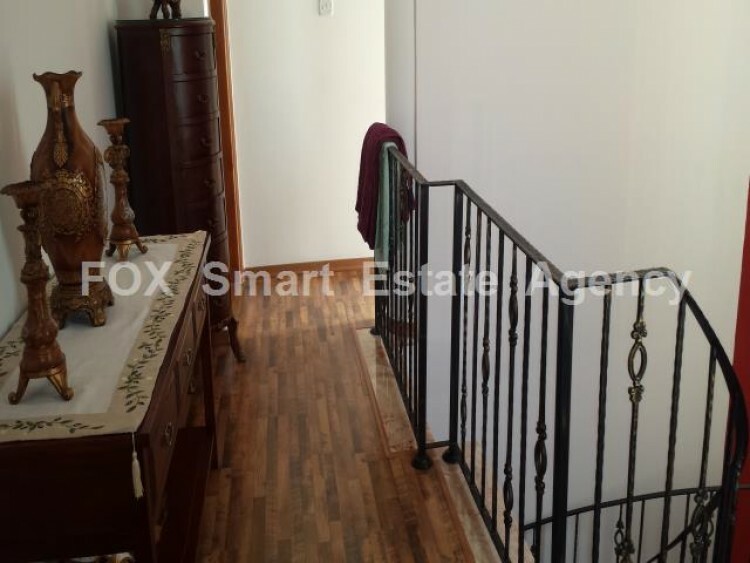 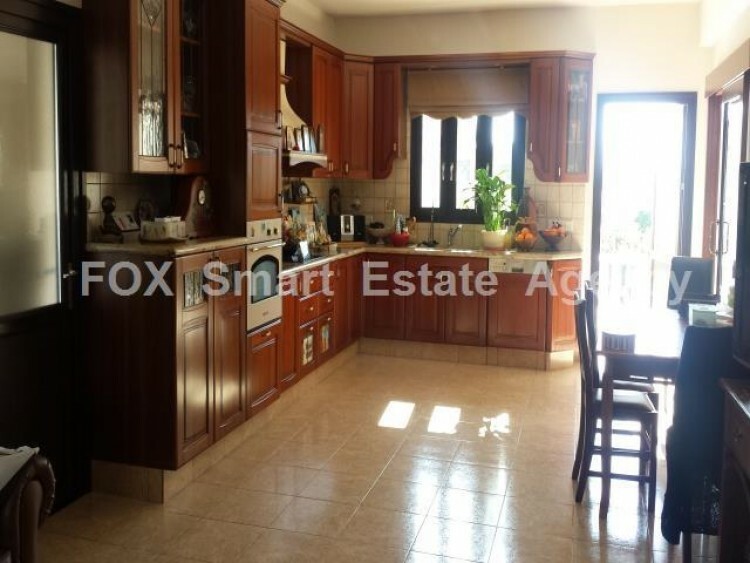 A beautiful four bedroom house in a very good area of Oroclini Larnaca. 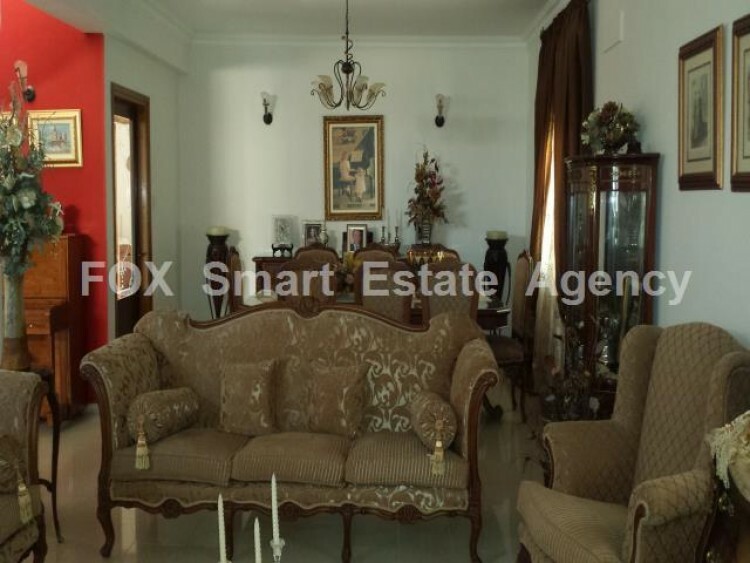 The house was built by the owner and is in an excellent condition. 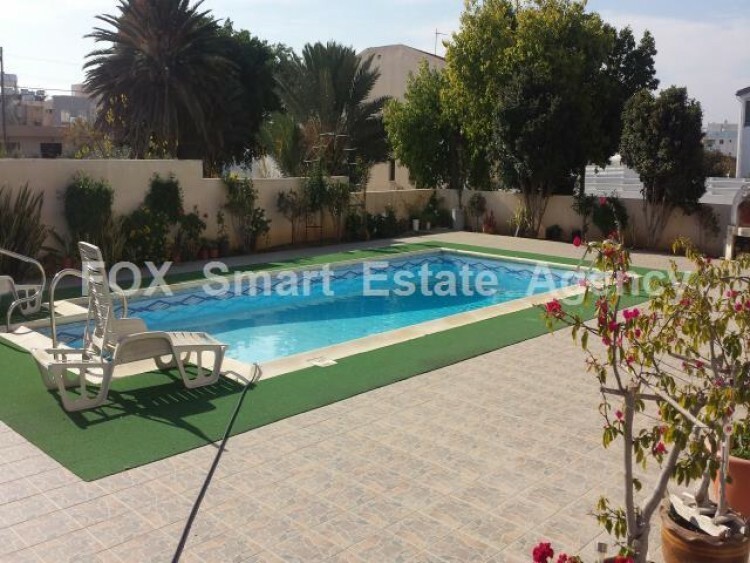 It sits next to a green area and has very nice mountain views. 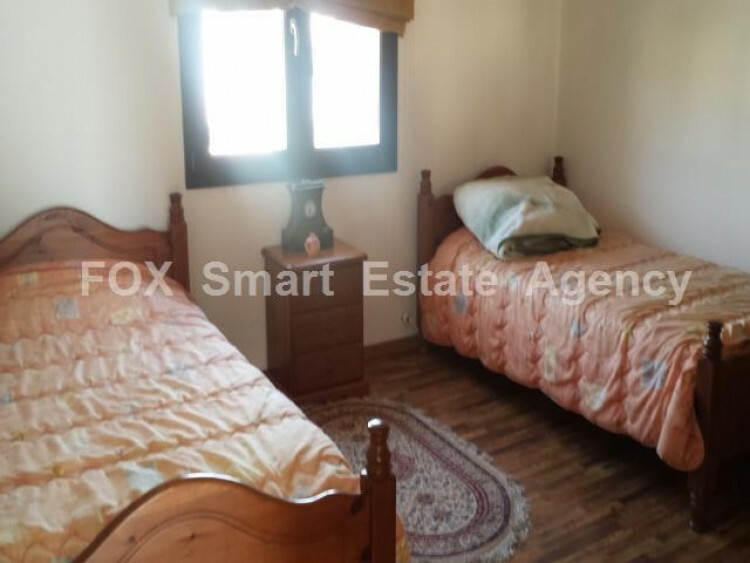 On the ground floor there is a large living room, a large separate kitchen, a utility room and a big bedroom with separate bathroom. 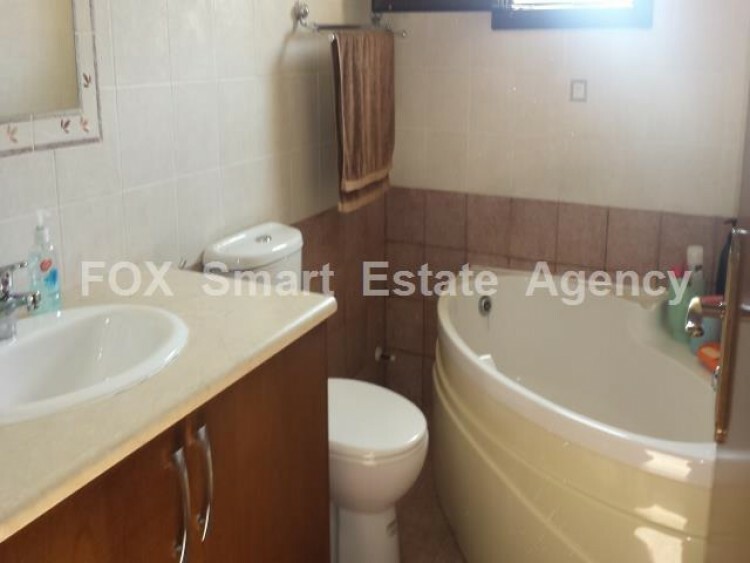 On the upper level there area three good size bedrooms the one with a walk in closet and a family bathroom. 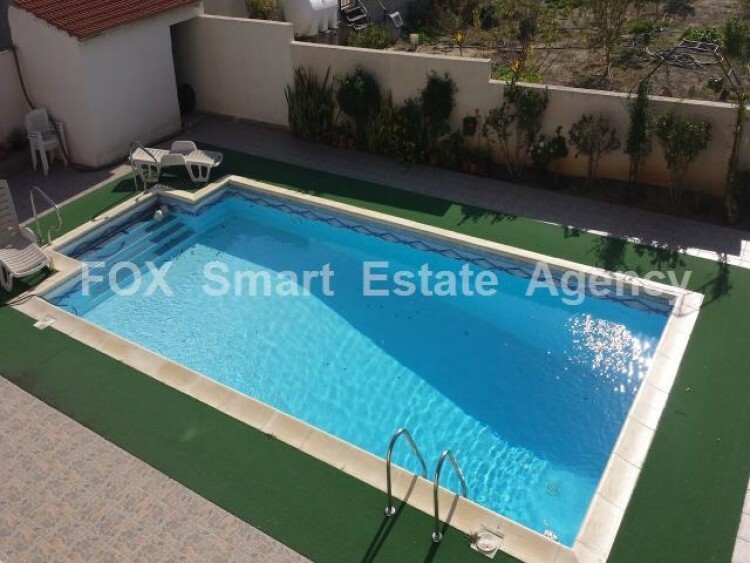 On the upper floor there is also a very big veranda.In the house yard, which is all nicely tiled there is a large functioning swimming pool, and a garage with electric doors.The materials used in the construction are from the high end, pvc security doors and windows, marble staircase. 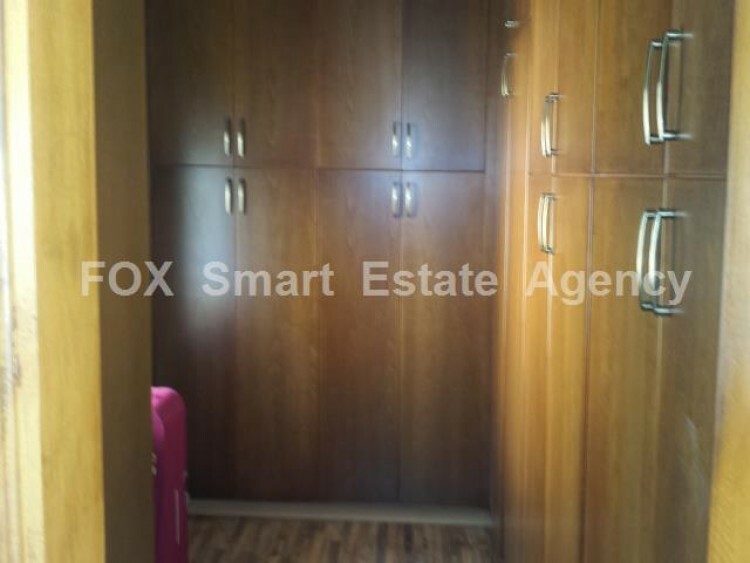 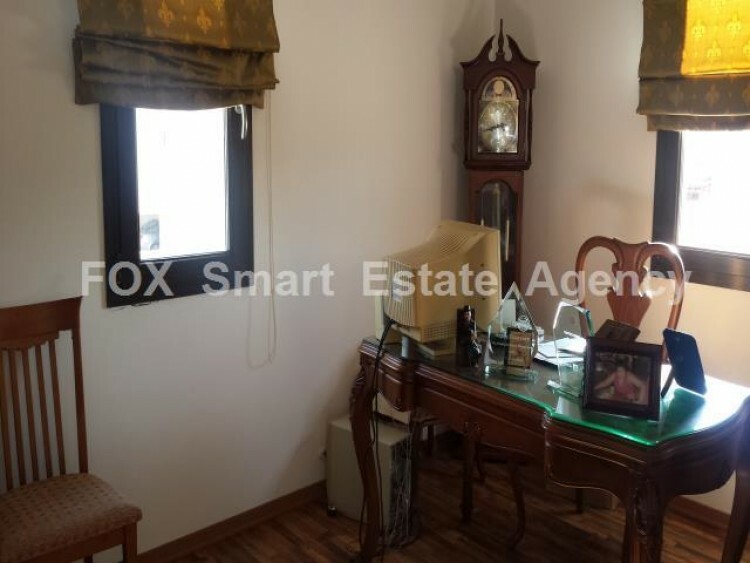 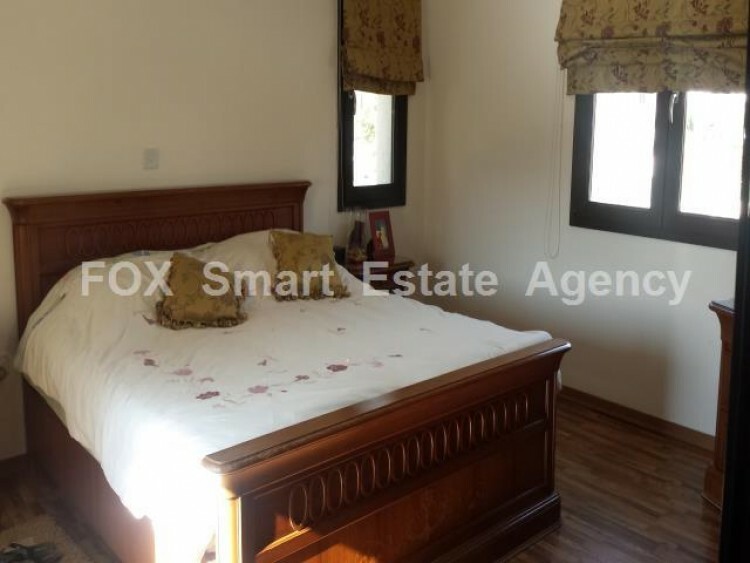 solid wood bedroom floors, solid wood interior doors, wardrobes and kitchen cabinets.There are A/ C units (hot and cold) in all the areas and provision for central heating.The house is offered fully furnished.